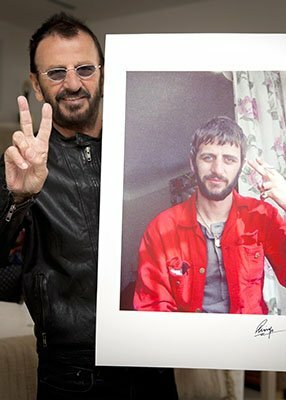 This week, on Friday 7th July, it will be the 10th anniversary of Ringo Starr celebrating his birthday with his Peace&Love message. He will begin the occasion by appearing for fans in front of the Capitol Records building in Hollywood, to lead them in a peace salute and to say the words ‘peace and love’. Starr, as he does every year, is asking people to join him in this salute, and the celebration at noon on Friday, to spread a message of connection and togetherness. To participate on social media, you can also use the hashtag #PeaceandLove to show your support.